Roses are associated with love and affection. 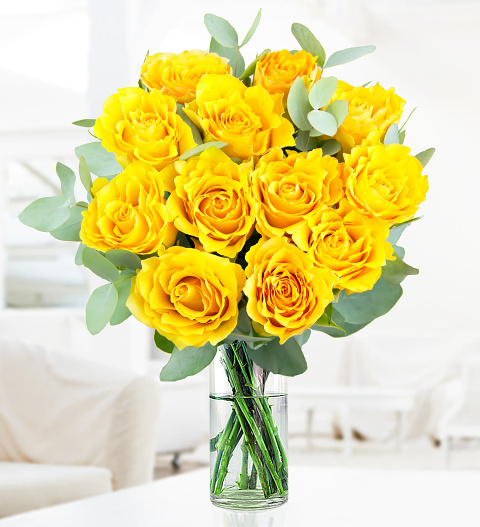 Yellow roses, in particular, make an excellent gift for friends or even when you want to brighten somebody&apos;s day. Send this fine flower arrangement for any occasion to show a loved one that you care.